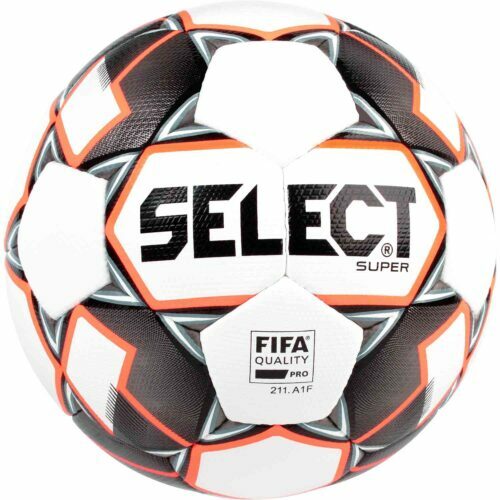 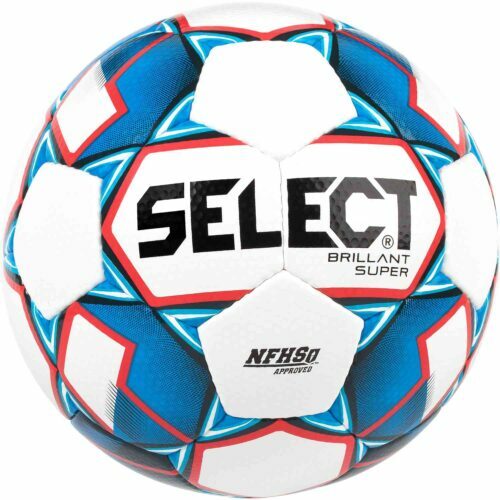 SoccerPro carries the latest in premium level soccer balls from all the biggest name brands such as adidas, Nike and Puma. 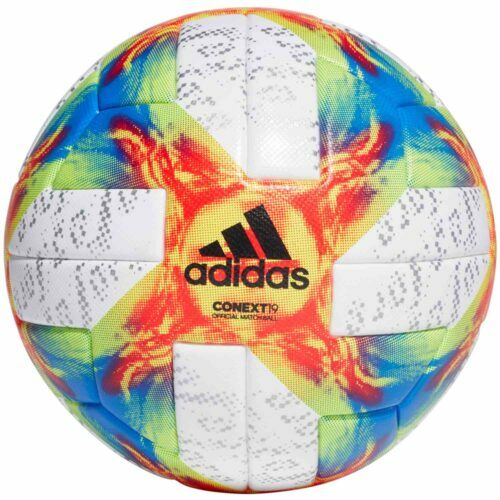 Whether it’s the official World Cup ball, or the Champions League final ball, you name it and we’ve got it for you. 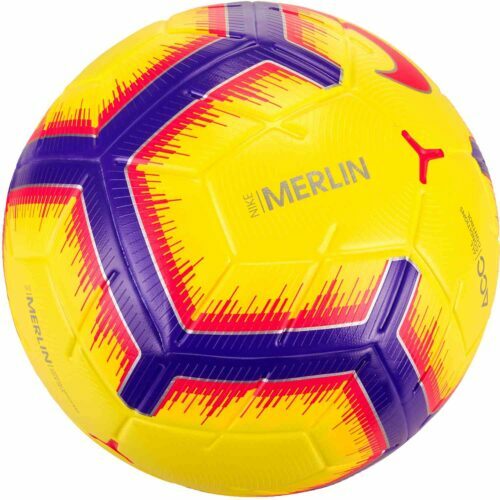 Get the finest Premium Match Soccer Balls at SoccerPro. 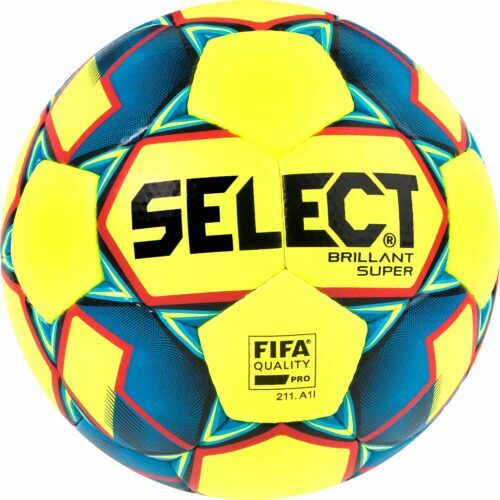 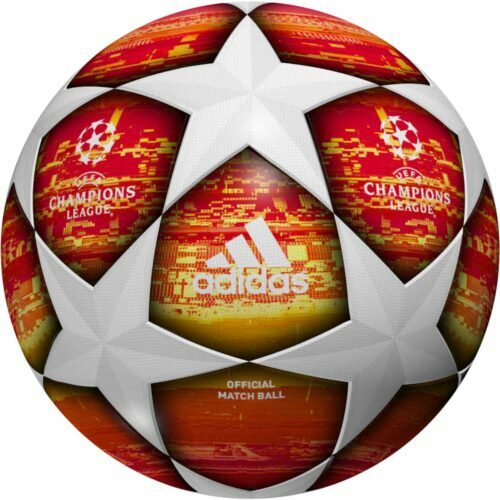 Buy always authentic official soccer balls for the biggest leagues and competitions in world soccer! 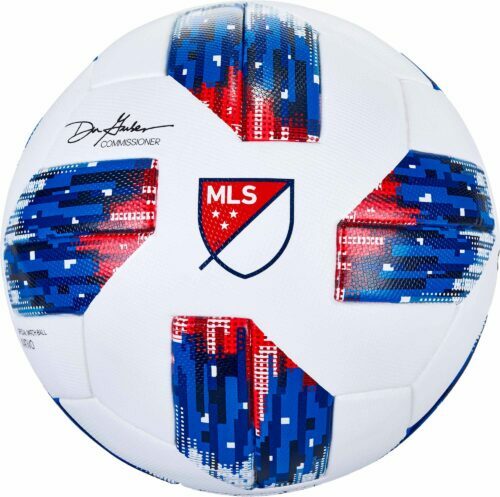 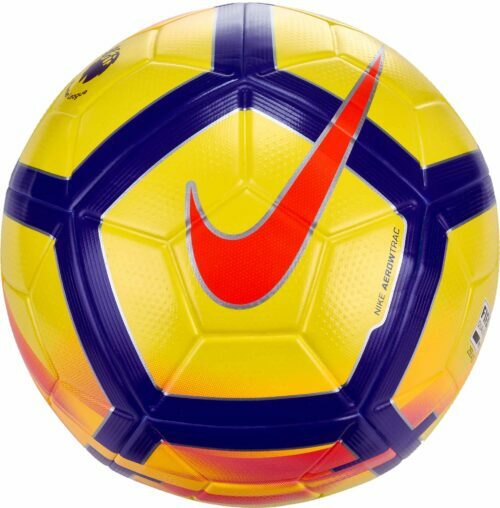 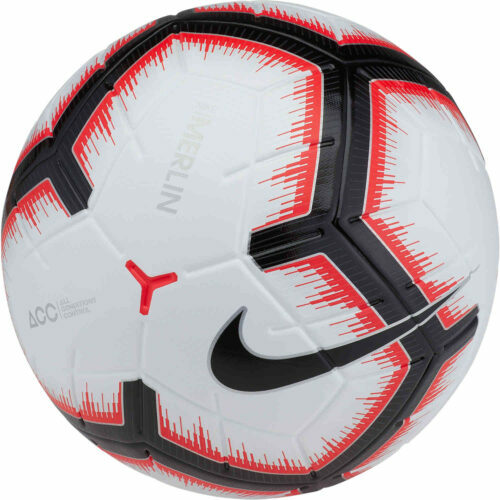 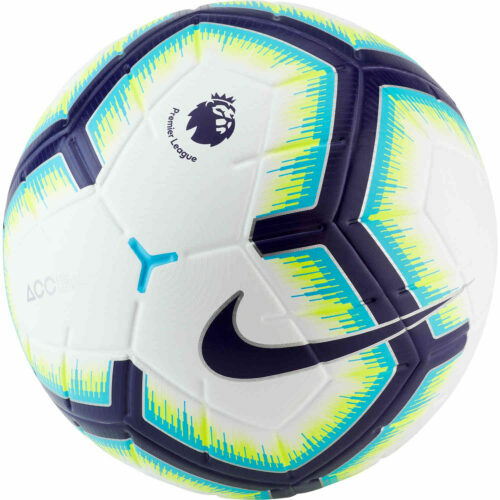 Shop here for the EPL Official Match Ball from Nike. 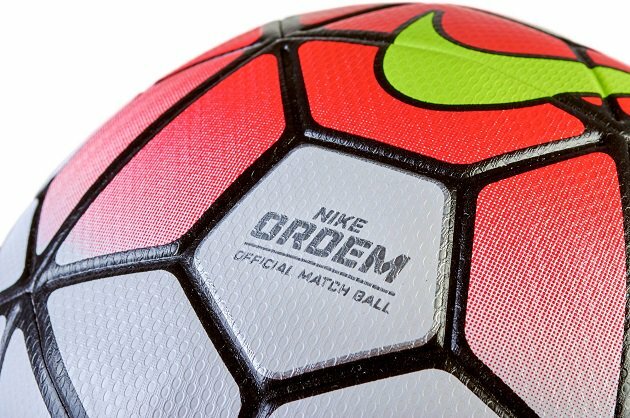 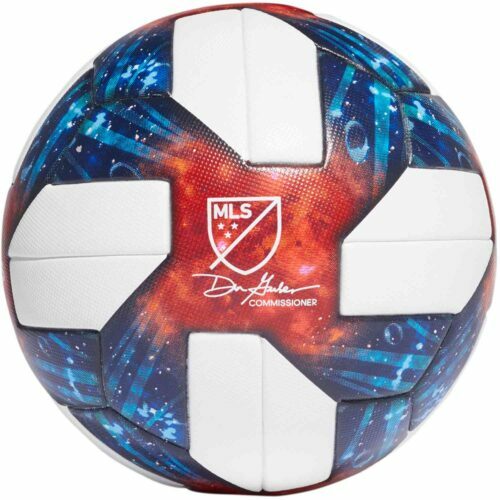 Premium match balls are the creme de la creme of soccer balls, these balls are the same balls used in actual matches. 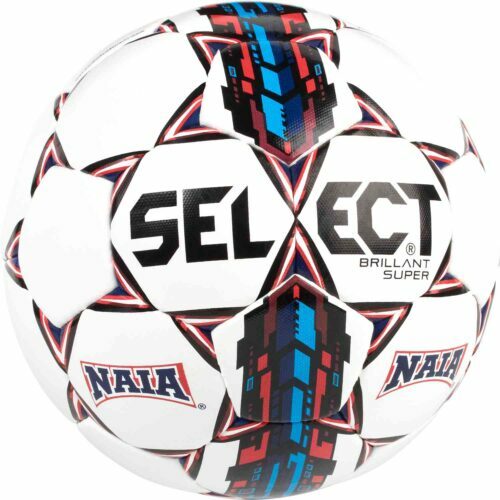 Play like a pro and get one today!